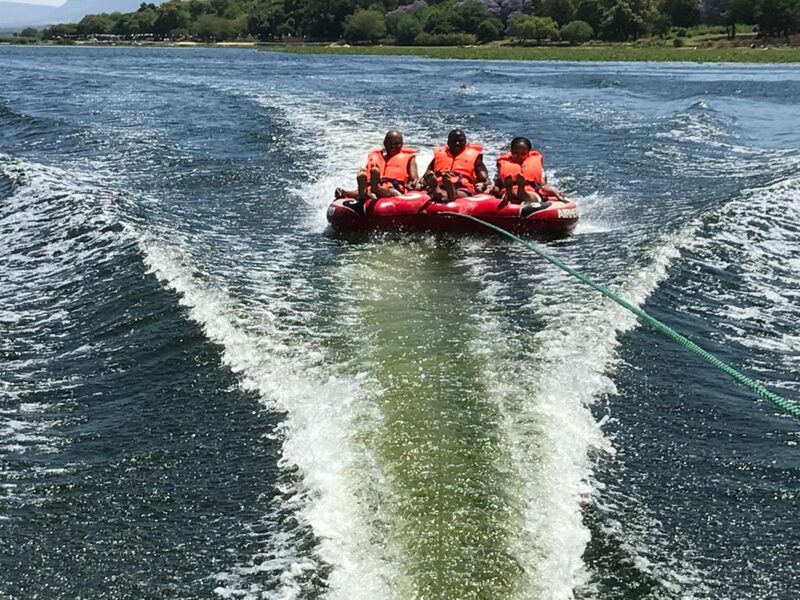 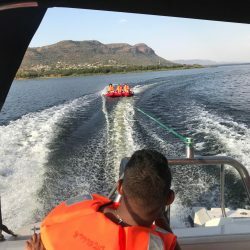 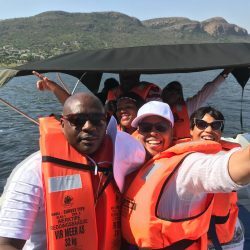 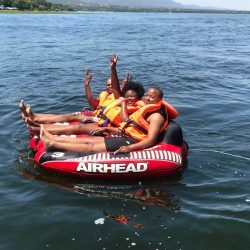 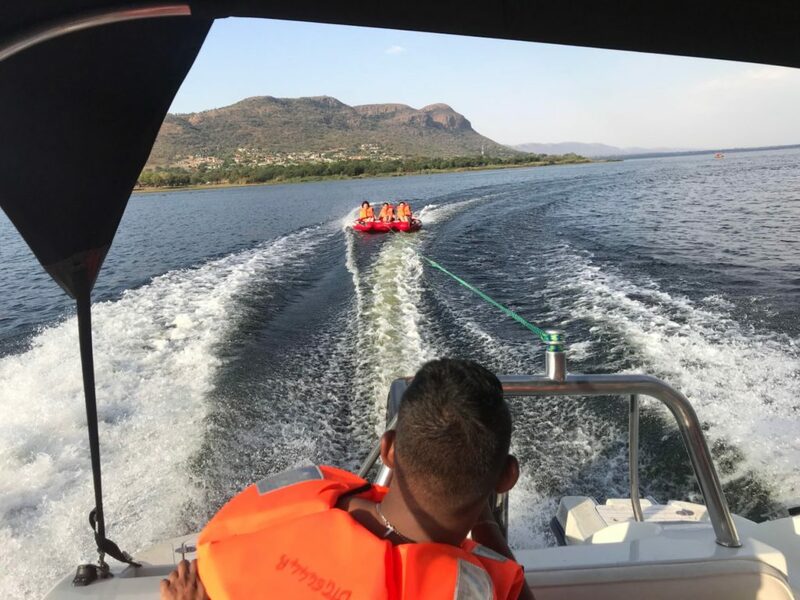 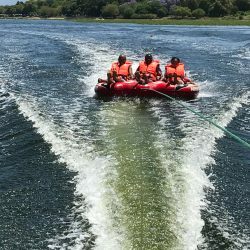 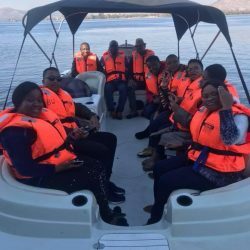 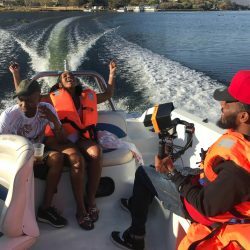 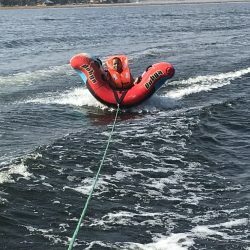 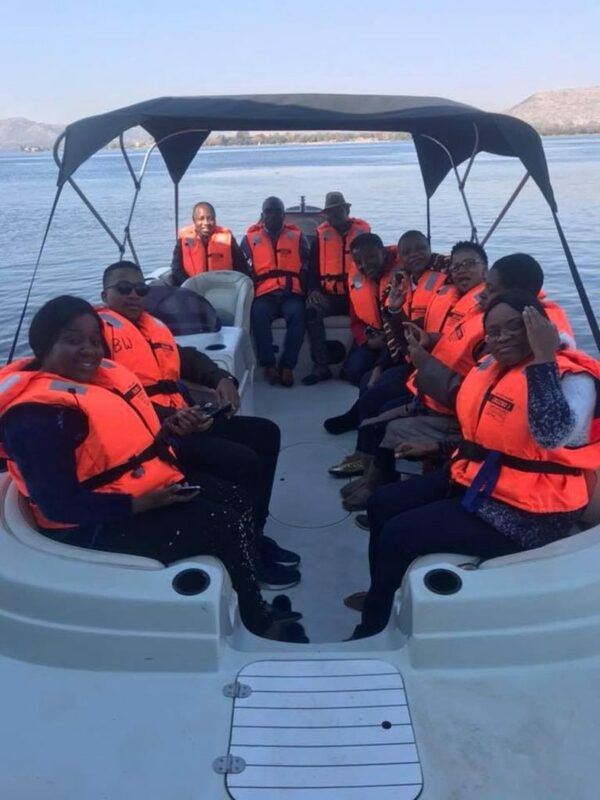 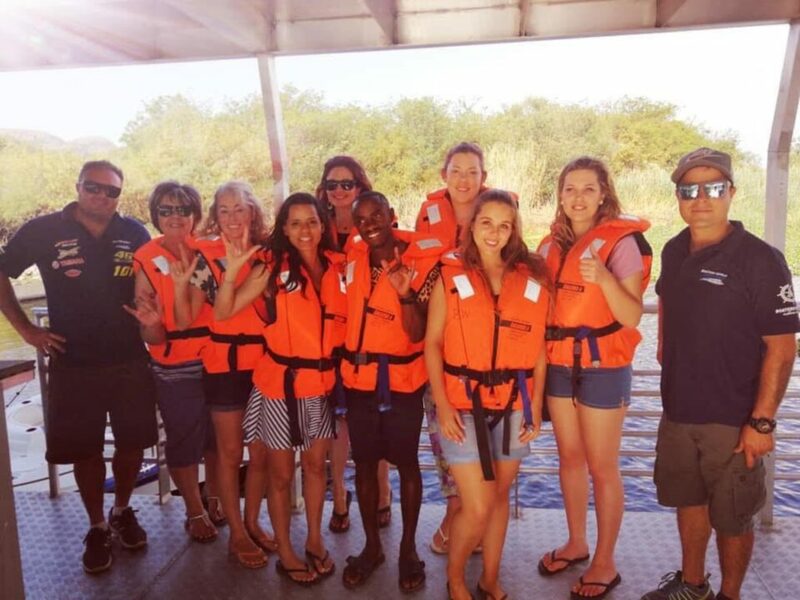 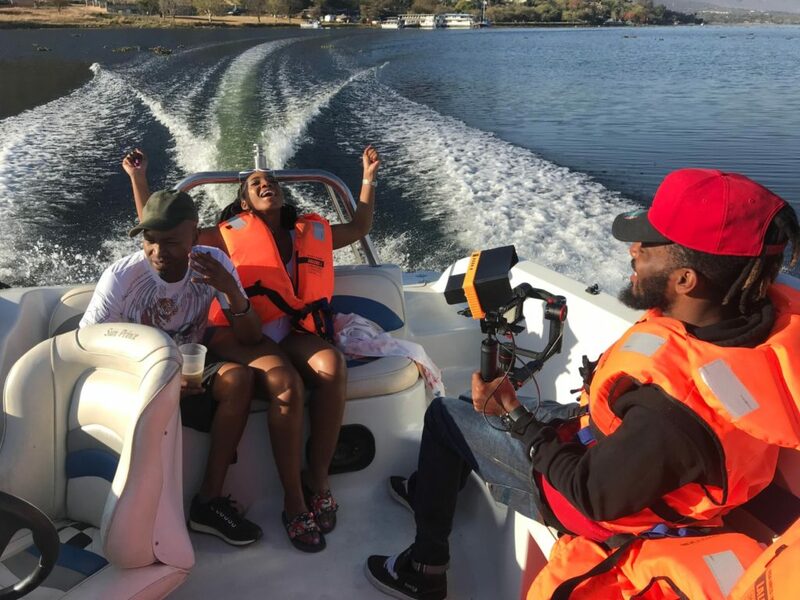 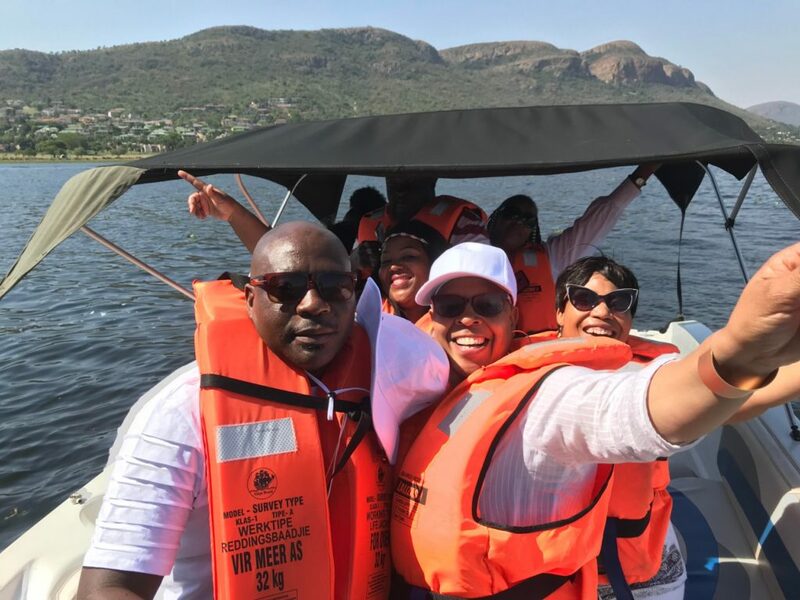 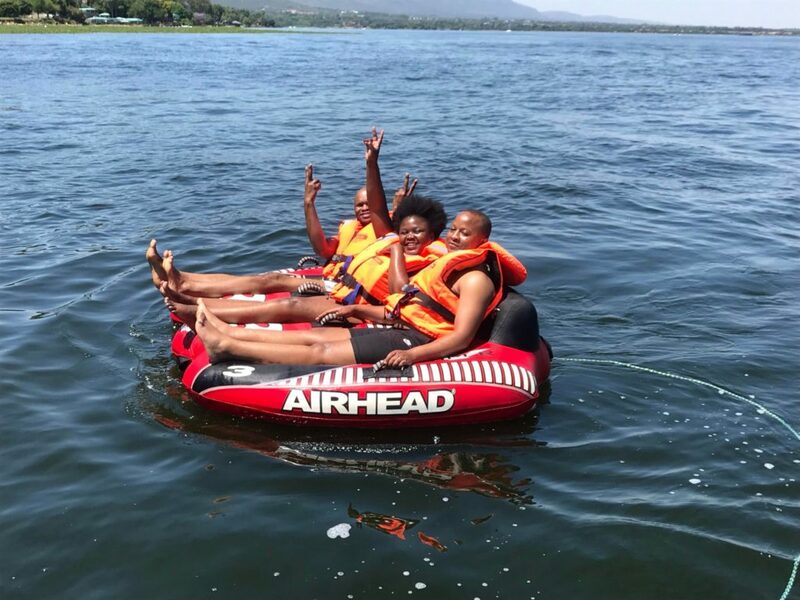 For only R850 for 30mins you can enjoy a private boat ride for up to 8 people including all water-toys, such as: Tripple tubes , wakeskating, waterskiing, jet ski hire etc. 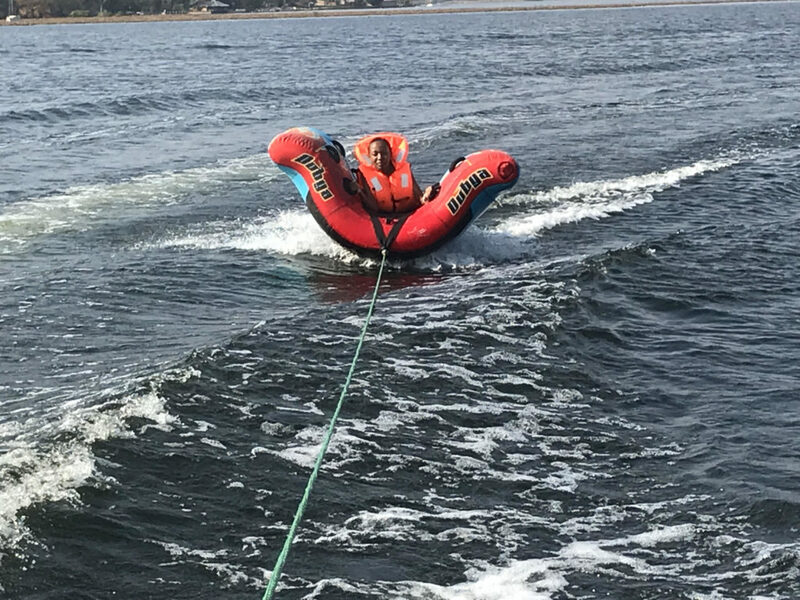 Note: Inland skipper licenses (SAMSA) approved will be required for jet-ski rental. 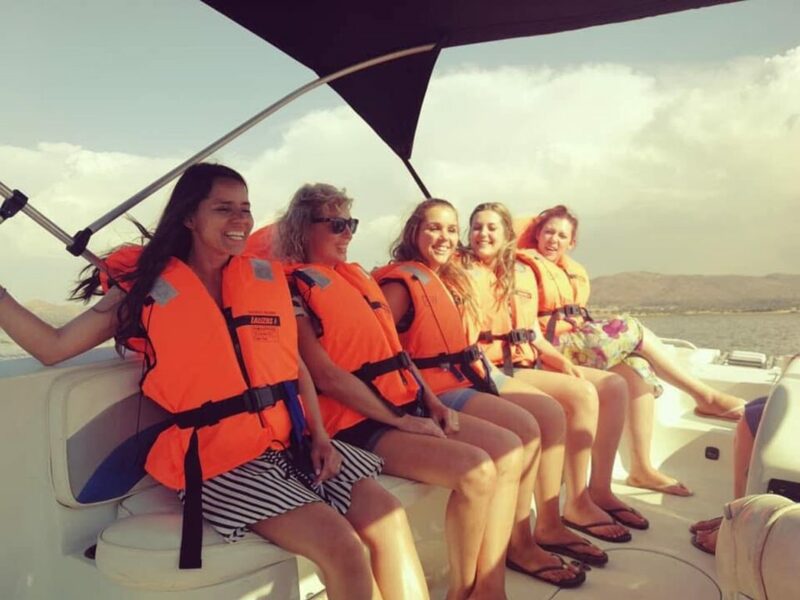 All our speed boat rentals include a qualified skipper. 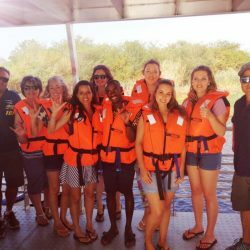 A 50% DEPOSIT TO CONFIRM BOOKING IS NEEDED AND BALANCE TO BE PAID IN FULL 14 DAYS PRIOR TO CRUISE DATE. 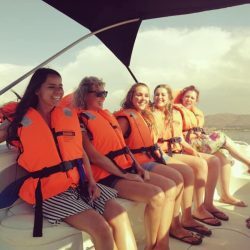 IF CHOOSING A CATERING OPTION THE MENU MUST BE CONFIRMED 14 DAYS PRIOR TO CRUISE DATE.